WEST FARGO – A 32-year-old man was shot and killed by police Monday night after ramming a K9 vehicle. The incident began at a traffic stop, where West Fargo Police were attempting to locate stolen handguns, and quickly spiraled into a short chase and nearly two hours of negotiations with SWAT and Negotiations teams. “During the attempted negotiations, at approximately 10:37 p.m. the suspect exited his vehicle, refused to follow commands, and posed an imminent threat to the SWAT operators,” Melissa Richard, communications director for the West Fargo Police said in a press release. Richard couldn’t comment on whether Justin Lee Dietrich, the slain suspect, had a weapon on his person, or pointed a weapon at police. Additionally, Dietrich’s place of residence was unclear. The shooting occurred in the driveway of the 1000 block of 11th Street West, West Fargo. A Facebook profile under the name of Justin Dietrich shows a young man with a beard and no moustache who lives in Fargo, and was originally from Park River, North Dakota. The North Dakota Bureau of Criminal Investigation, who declined to comment on the case, is investigating the incident. Police named two of the officers involved in the shooting. 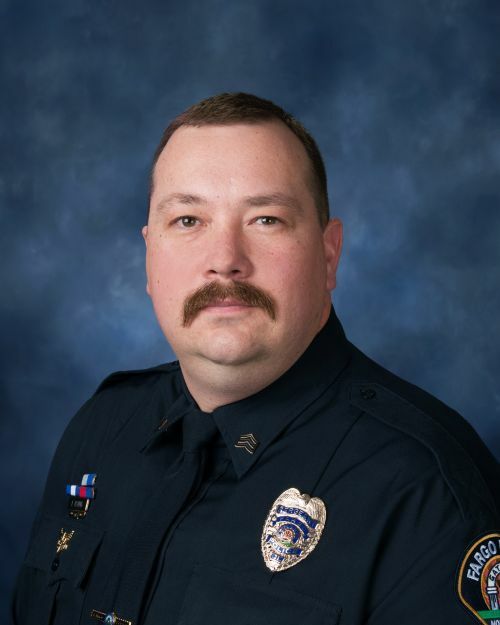 Sergeant Shane Aberle, who has been with the Fargo Police Department for 15 years, was promoted to his current position in December 2013. 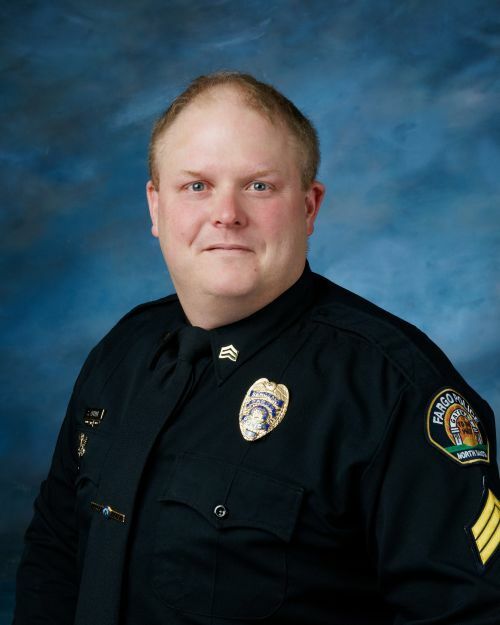 Sergeant Troy Hannig has been with the Fargo Police Department for 10 years, and was promoted in January 2017. Officers involved have been put on paid administrative leave, according to police procedures. 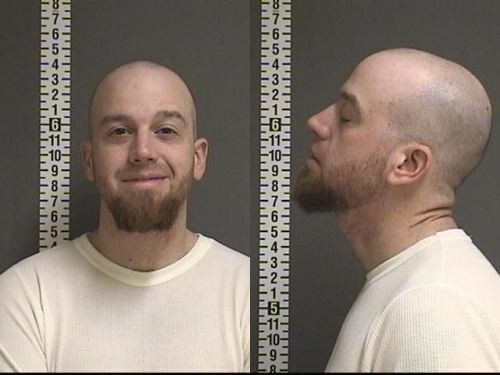 Dietrich has a lengthy criminal record with felony drug charges in 2004, to driving without insurance in 2009, a DUI in 2015, driving under the influence in 2016, and terrorizing charges on November 24, 2017, according to North Dakota Court Records. Monday’s shooting marks the third incident of its kind in the past three weeks: in February, Michael Schieffer led law enforcement on a high-speed chase near Jamestown, fired on police, and was killed, according to police reports. On March 5, A Minnesota State Highway Patrol officer shot Vikkie See Vue in the arm after she pointed a gun at his head and pulled the trigger, according to police reports. No law enforcement officials were reported injured in any of the incidents.